Hiras Fashion goes beyond creating tailored clothes. We are a family of 3 generations who are passionate about creating works of wearable art. 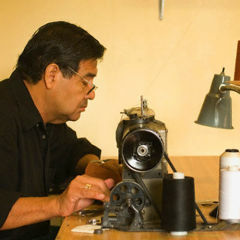 We constitute a great pool of talented individuals who labor each day to communicate with clients, cut and create our clothes by hand, process the orders, and market the brand to the individual. We are about perfection in custom clothing. Bespoke tailoring is in my blood. 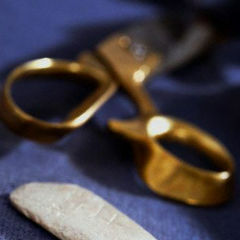 We have been in the business since 1960 and we understand the process, time, and effort it takes to achieve greatness. Hiras never compromises on two things: service and quality. My goal is to empower every man and woman to create a great suit, so they can ultimately feel good about themselves. What is Hiras about? Hiras is about quality suits and reliable service. We aim to please our clients with the best suits according to our highest standards. There is no greater satisfaction than to see your work on a client. The client not only loves the suit, but he actually looks like a million dollars. The truth is in the details. 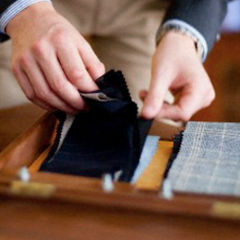 At Hiras, we make sure every detail in your bespoke suit as unique as the man who wears them. Hiras Fashion encourages clients to speak their minds regarding their preferences on fabrics, fit, style, and design. 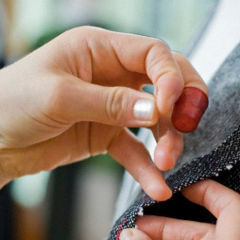 We take pride in our highly personalized fitting service. You simply cannot get that kind of service or experience in retail. Once you go bespoke, you will never desire anything else. I know because I was a client once. I loved the brand so much I decided to join and work with them.